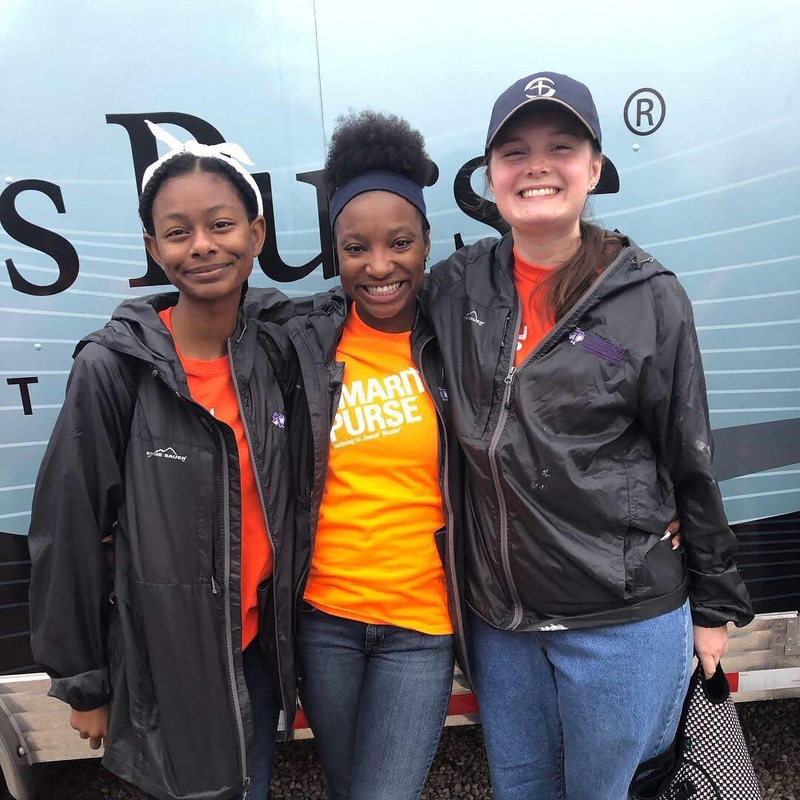 My Crisis Communication class and I went to Rockport, TX over the week of spring break to help victims of Hurricane Harvey through Samaritan's Purse. We spent the entire week doing disaster relief. 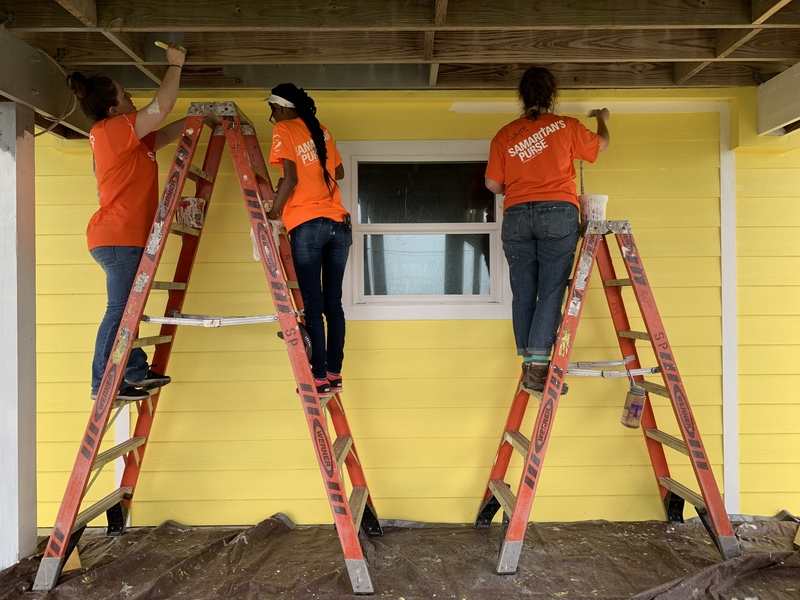 Our team of 18 people, along with other volunteers, helped rebuild houses by painting, drilling, sanding, ventilation, finishing touches, and more. During the trip, we met with the Mayor of Rockport, TX, who was the Mayor Pro-Tem at the time, and he spoke to our class about the decision-making process before the hurricane hit. We also spoke with a nurse who was present during the hurricane, and how the hospital she was stationed at operated before, during, and after the hurricane. Our meeting with the EOC (Emergency Operations Center) really put things in perspective about the hours during the hurricane and their communication process after the hurricane hit. This trip taught me how to deal with a crisis first hand. It's not about if a crisis will happen, but when, and because of this trip, I have learned just how important communication is to your public's. You can never be too prepared. © 2019 • All content within this entry is strictly the property of CaiAyhn Ford, and is not for public use without permission.